Smarty’s touch screen tuner and digital gauge package for your 1998.5 - 2012 Dodge 5.9L & 6.7L Cummins truck. Now Offers Tire Pressure Monitoring System (TPMS) 2010-2018 (2007-2009 Coming Soon). 6.00" x 8.00" x 6.00"
4.3" Touch Display. Resolution 480 x 272 - 16.3 million colors. Two devices: Smarty Touch Display and Smarty Touch Controller each with its own CPU. 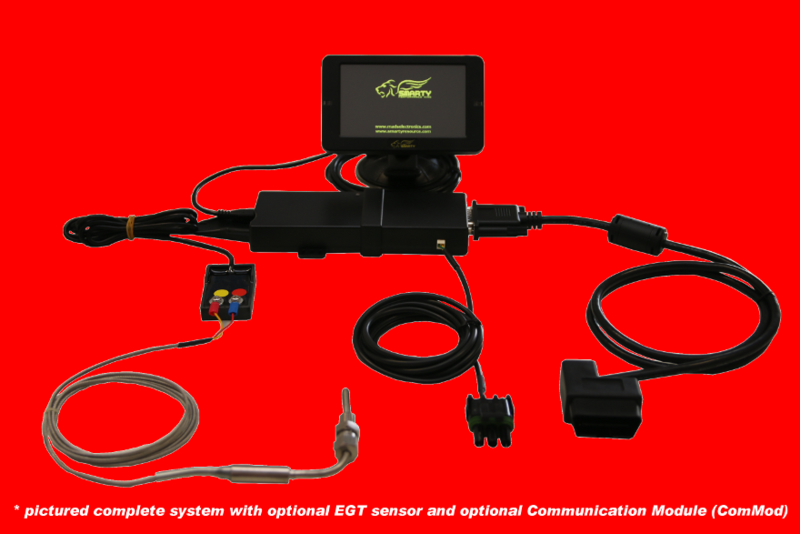 The Display for the graphics & user interface and the controller for communicating with the ECM. Communication module (optional). Tunes real time parameters and unlocks the MY 2013+ ECMs. 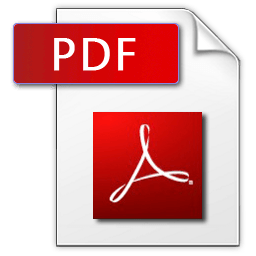 UDC Pro RT software (optional). Customizing tune software with real time parameters. (Requires Communication module for real time parameters programming). 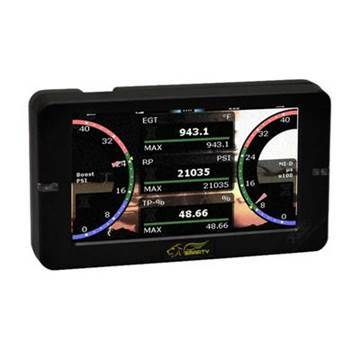 Works with ours UDC and UDC Pro RT (Firmware 1.1.2 or recent is required) custom tuning software (for CR 5.9L and for 6.7L trucks). Can store multiple UDC and UDC Pro RT custom softwares on MicroSD card with dongle purchases. The only limit is the storage space on the MicroSD card (for CR 5.9L trucks and 6.7L trucks). Manual High Idle is enabled in all softwares for CR 5.9L trucks (excluded MY 2003). Real time tuning parameters, while engine is running, for CR 6.7L 2010+ trucks (Requires Communication module). 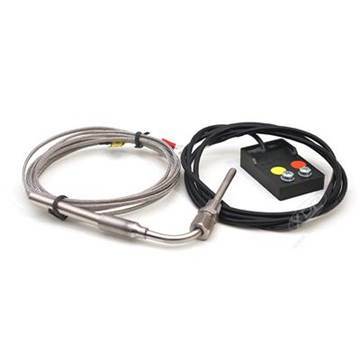 1998.5-2012 Dodge Ram 5.9/6.7L Cummins - This is a replacement pyrometer/thermocouple probe for the Smarty SG2 Touch digital monitor. 1 Rear Bilstein 5100 Series Shock Absorber for 1994-2013 Dodge Cummins 5.9/6.7L and 1999-2010 GMC Chevy 6.6L Duramax with the LB7, LLY, LBZ and LMM engine. 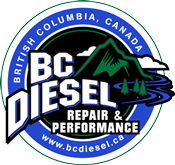 Accommodates vehicles with a 0-1.0" inch lift. Backed with an aftermarket lifetime warranty.